With the holiday party season looming, I want to share with you one of my favourite party snacks. It is not only delicious but also quick and easy to prepare. 1. Melt the dark chocolate in a water bath. 2. 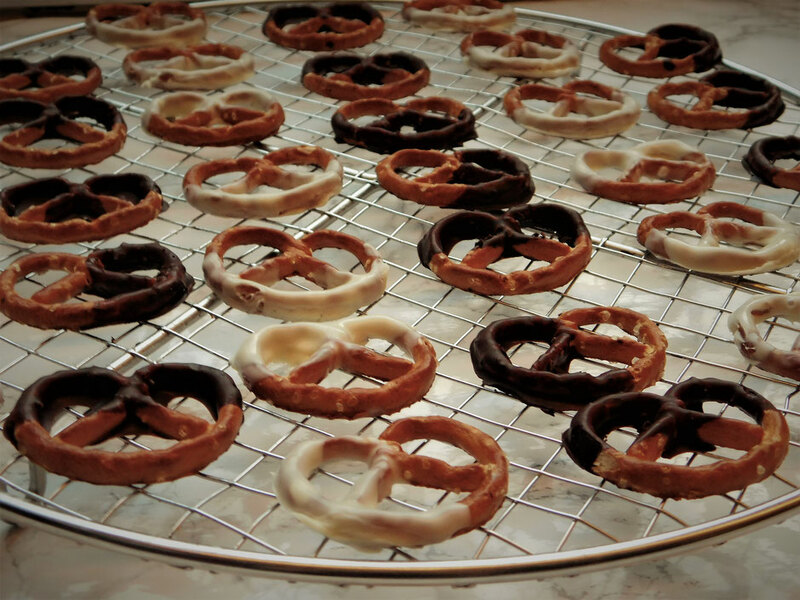 Dip the pretzels into the melted dark chocolate. 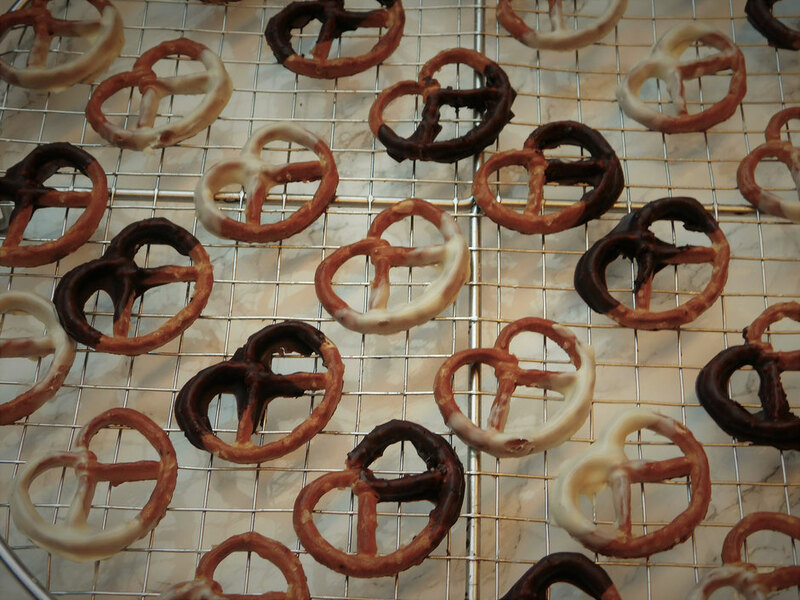 You decide how much of each pretzel you want to coat with chocolate. 3. If you want to, you can cover the pretzel with additional candy sprinkles or other toppings of your choice. Add your desired toppings before the chocolate hardens. 4. Repeat steps 1-3 for the white chocolate. 5. Let the chocolate glaze dry. That's it. Easy, isn't it? The white chocolate glaze takes much longer to dry down than the dark one. So, if you are under time pressure, I would go for the dark chocolate. It's exceptionally enlightening and helpful choice for the day by day online perusers. Thumbs up for you! Get the essay writing service students search for nowadays with the prime concentration being making an all around inquired about and energetic substance on any point.